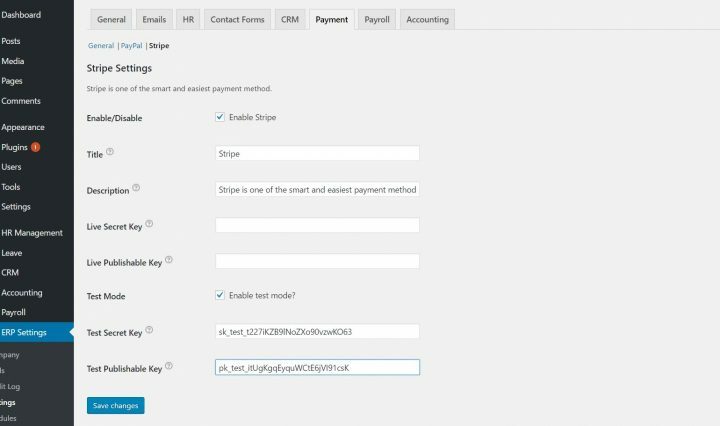 Avail payment option for your site with the most popular payment gateways - PayPal and Stripe. 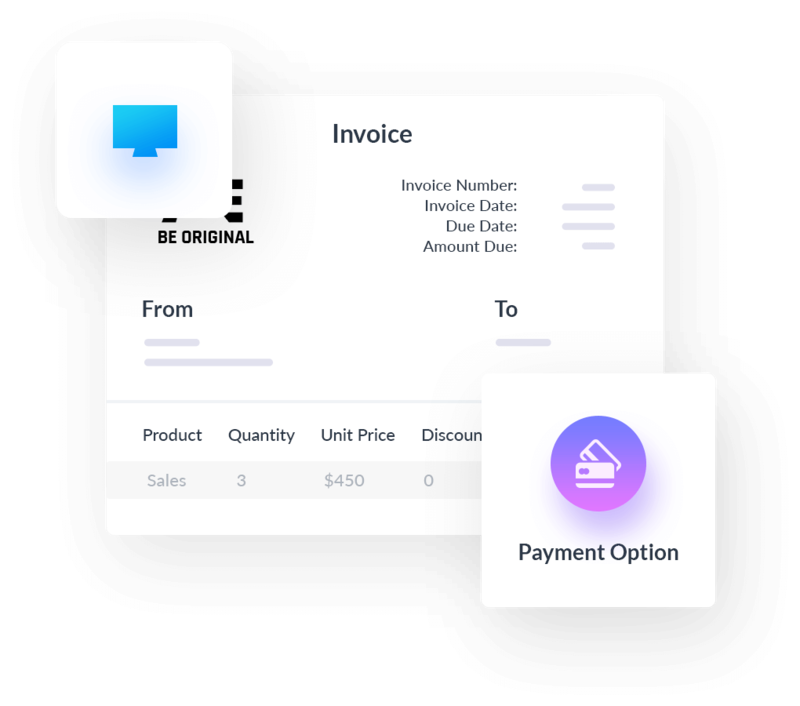 Want to take payments directly from your invoices? 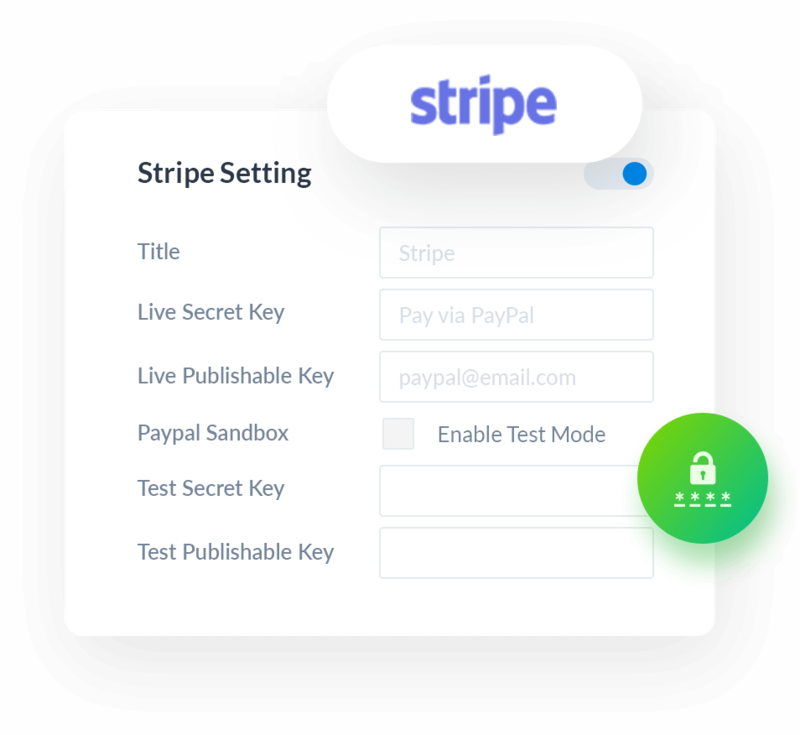 This extension has PayPal and Stripe Gateway integrated. 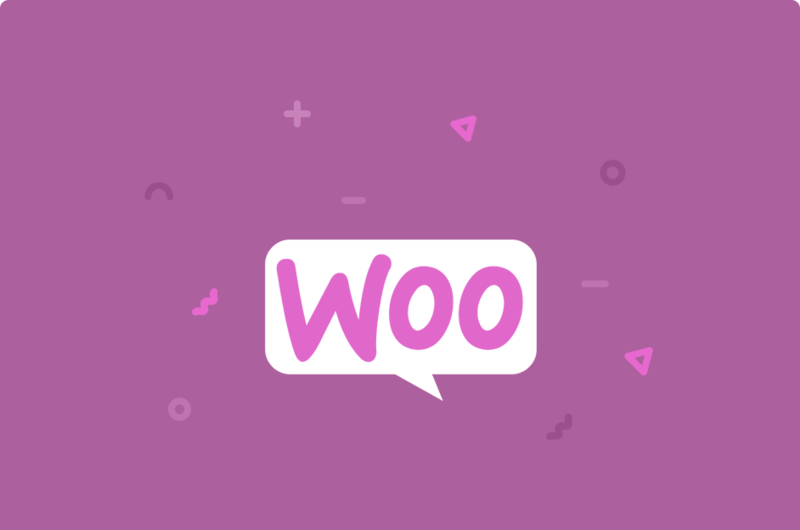 Awesome extensions come with awesome features. 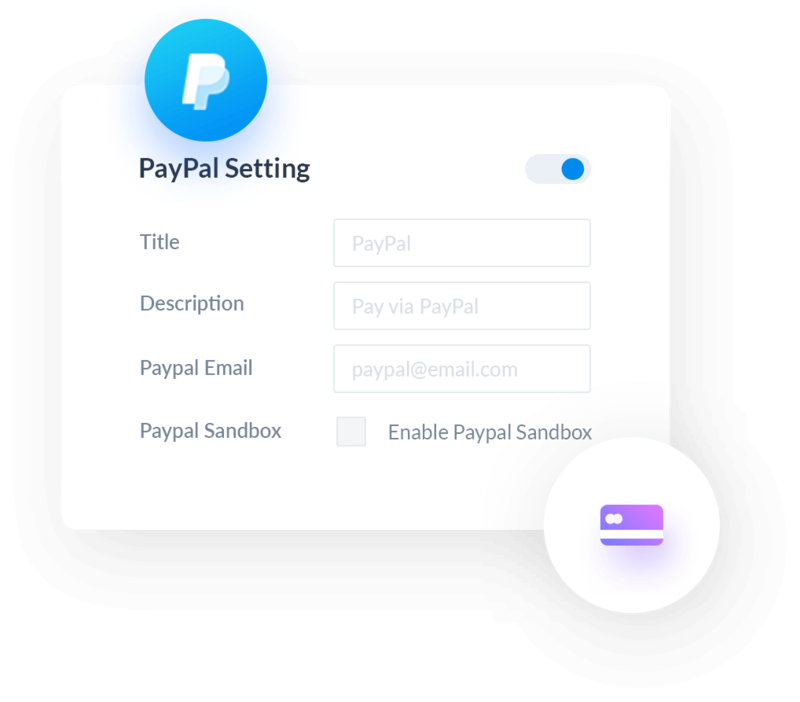 Set PayPal as your default payment gateway when dealing with customer payment solutions. 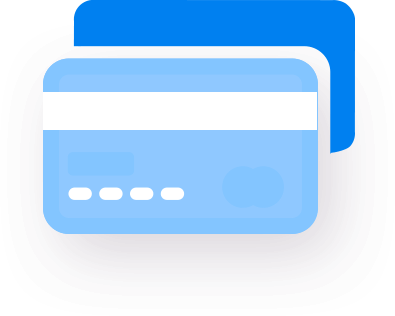 Use one of the most trusted payment solution out there. 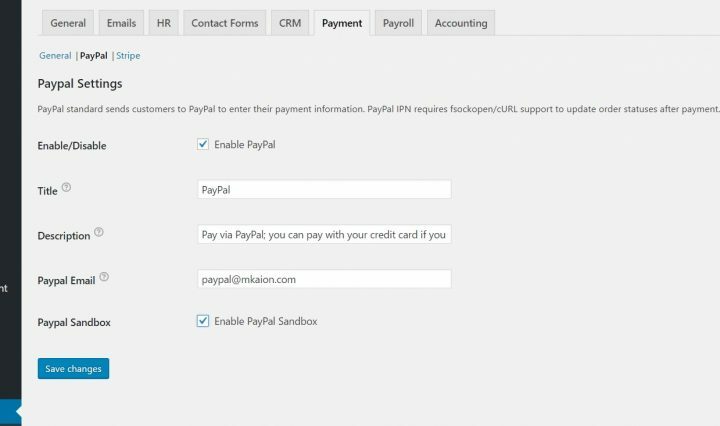 Why just restrict yourself with Paypal alone. 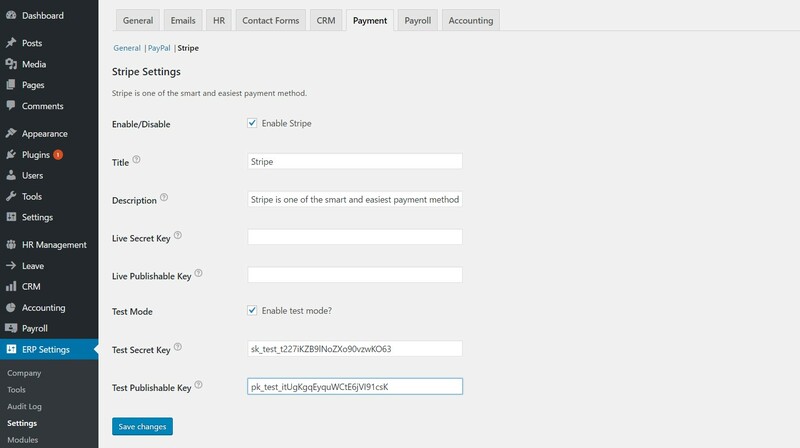 Also use Stripe payment gateway as you payment solution with with WP ERP. 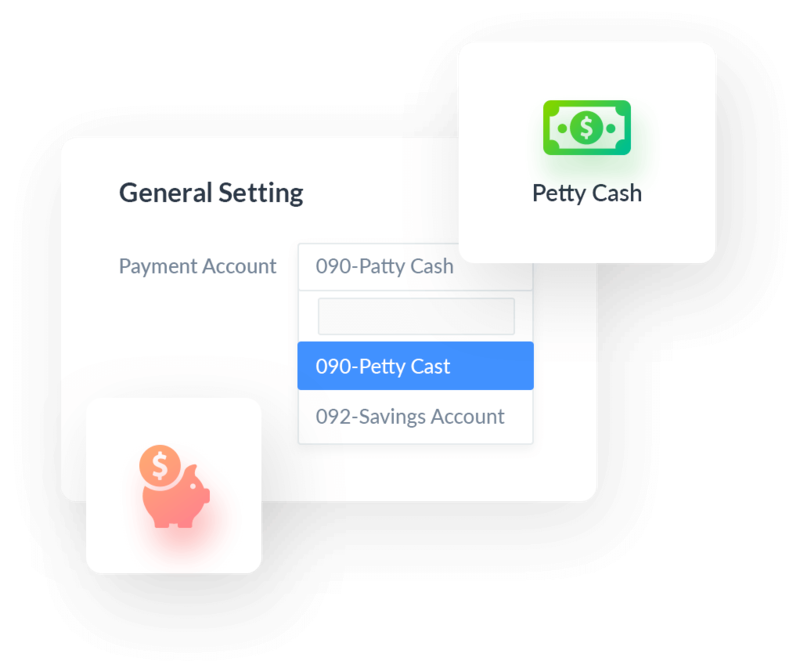 Choose which account you want to take the payments in. 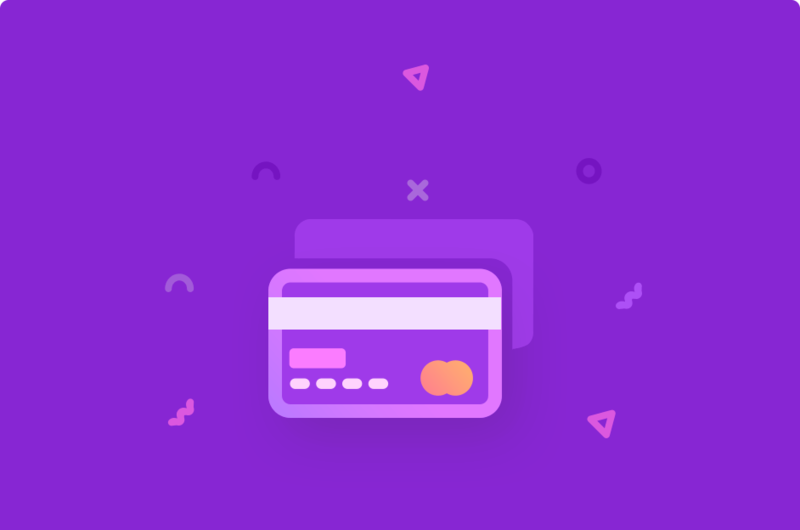 You have the ability to choose your desired payment account. 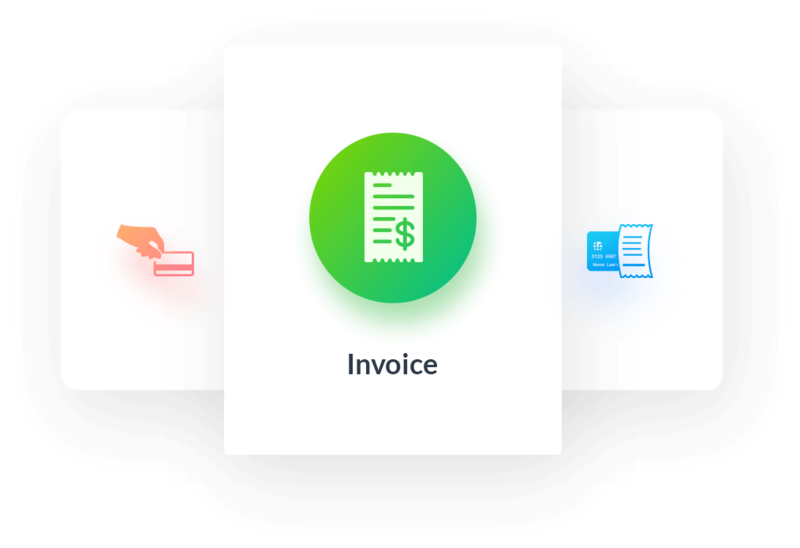 After successful payment gateway setup you will be able to send invoices that directly lets your users pay directly from those invoices. 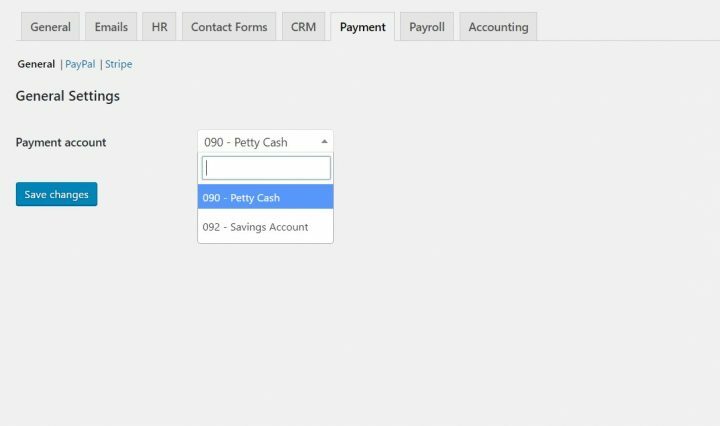 Saving time in the process. 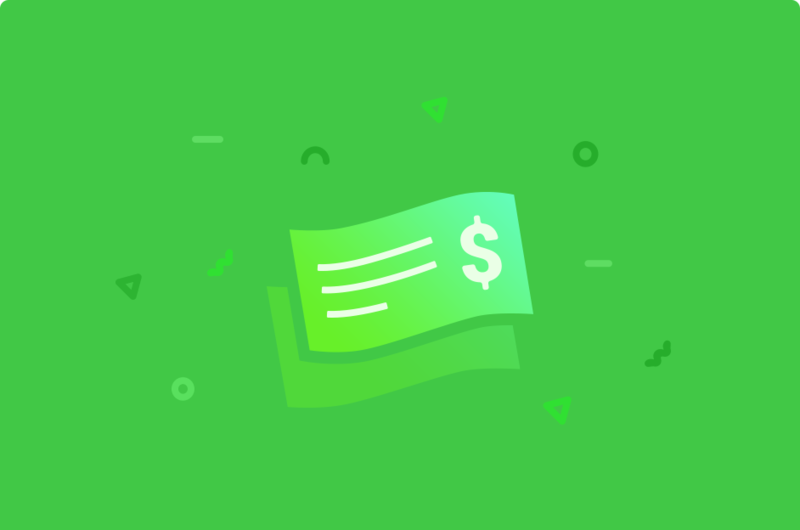 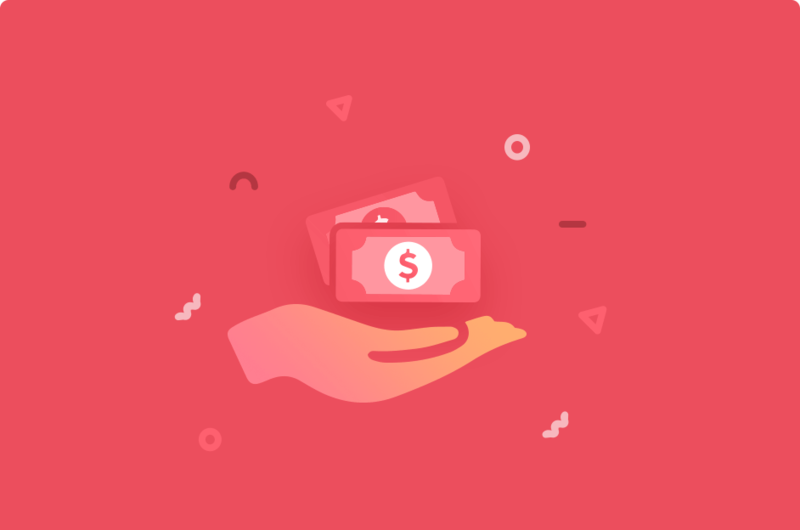 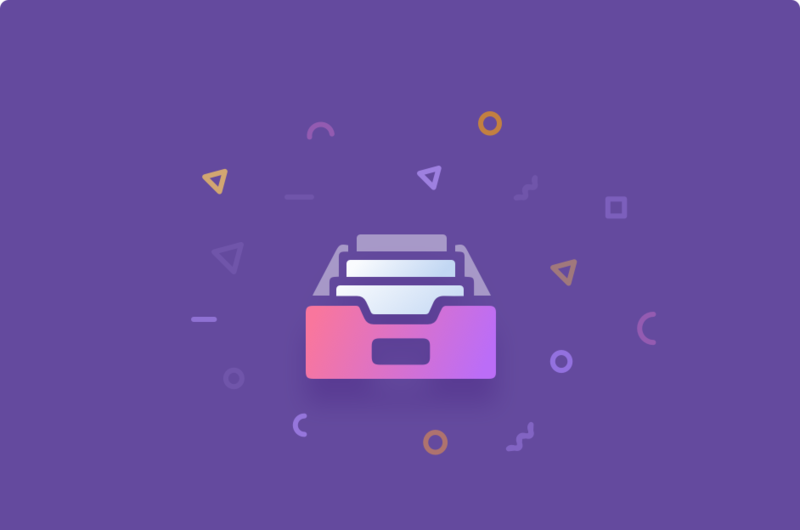 Once you created a payment invoice, the recipient will be able to pay within the form even from the frontend.